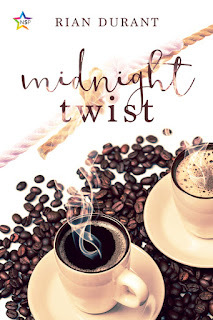 Today I welcome Rian Durant to the blog to share her new MM release, Midnight Twist. 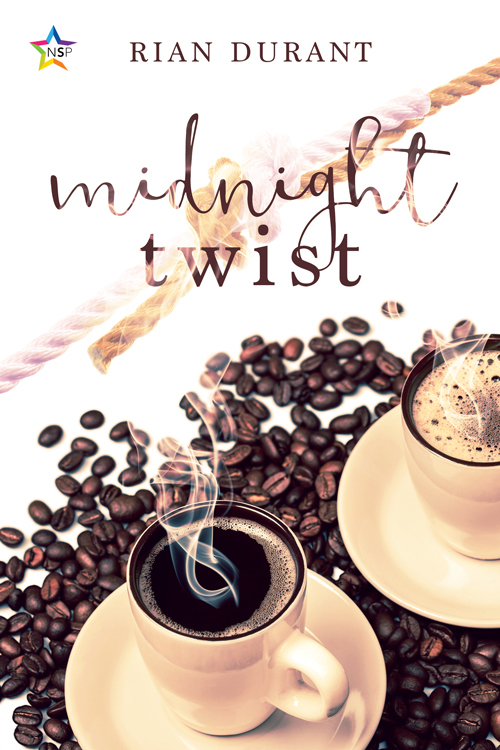 Rian Durant is a writer roaming the MM fiction sphere but doesn’t like being confined by (sub)genres and categories. The only rule she believes in when it comes to life, love and writing is to do everything with passion or not at all.